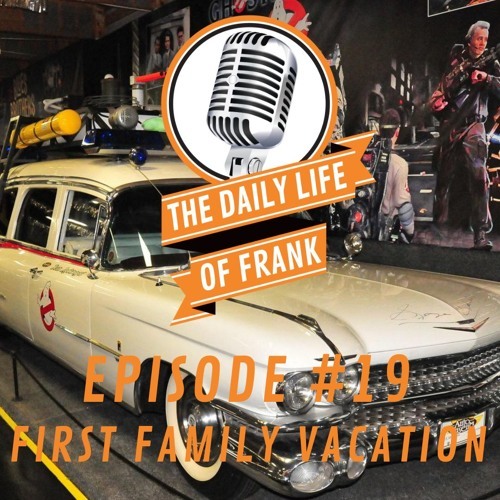 This week on The Daily Life of Frank he talks about his first family vacation and how everyone fared. It involves cars, a puking moment, the breakfast fiasco which included a lady and her food art, and much more! Plus Frank talks about his upcoming LIVE podcast, joining Weight Watchers Freestyle, celeb news, and a tapeworm. All this and more on The Daily Life of Frank Episode #19.